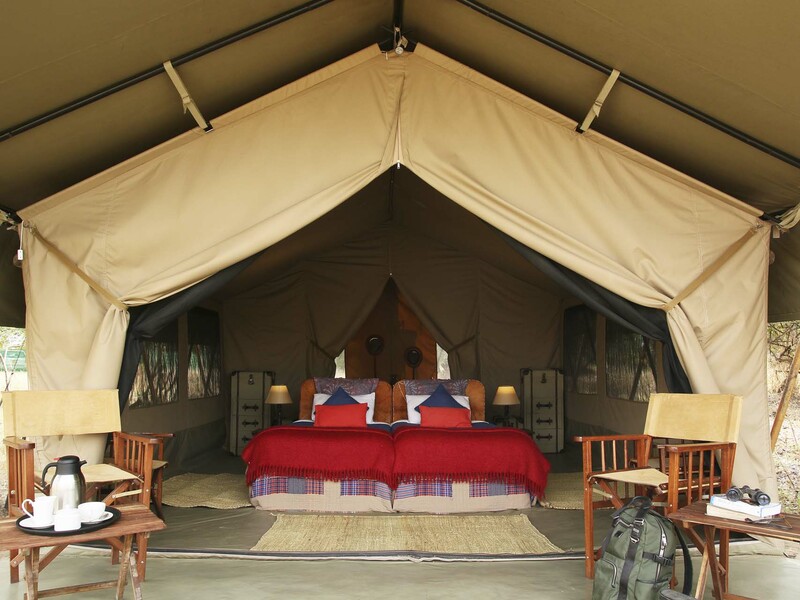 The last addition to our tented camps is based in the heart of the Masai Mara Area, one of the most unforgiving and wildest environments in the world deep inside Kenya´s territory. 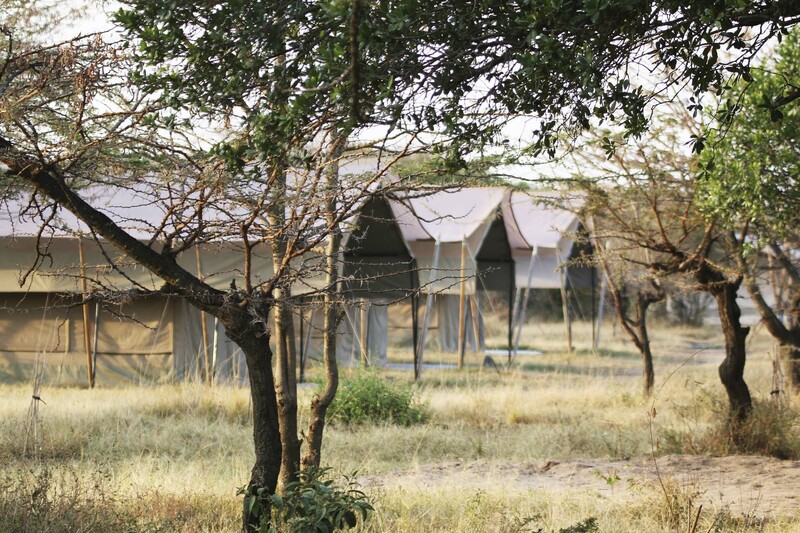 The Olengoti´s group of tents are set along the banks of the Talek river placing us in the front seat in one of the most dramatic and exclusive natural shows in the world, “The Great African Migration”. 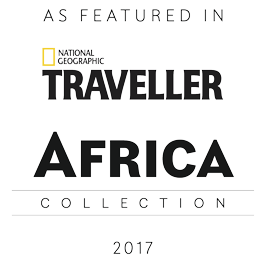 Every year, between May and June the heavy rains come and more than 1.5 million wild animals in Tanzania begin the annual migration to reach their sought after final destination, crossing the banks of the Mara River in Kenya. 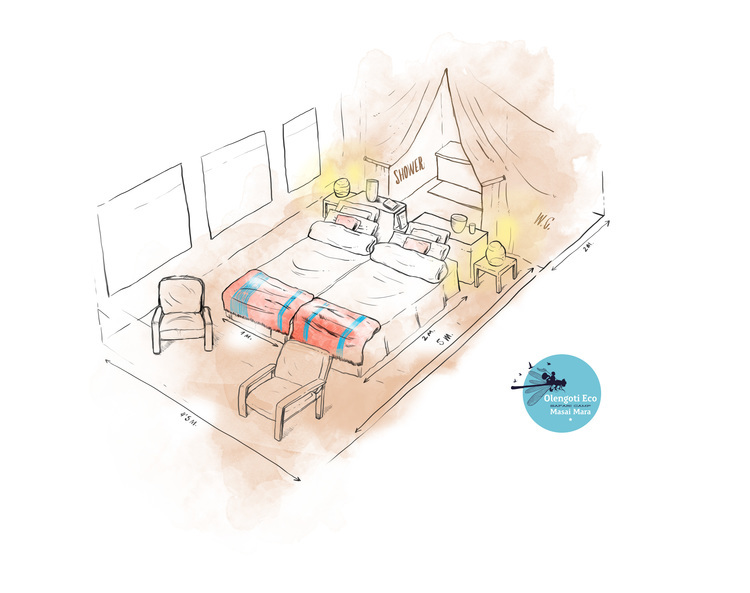 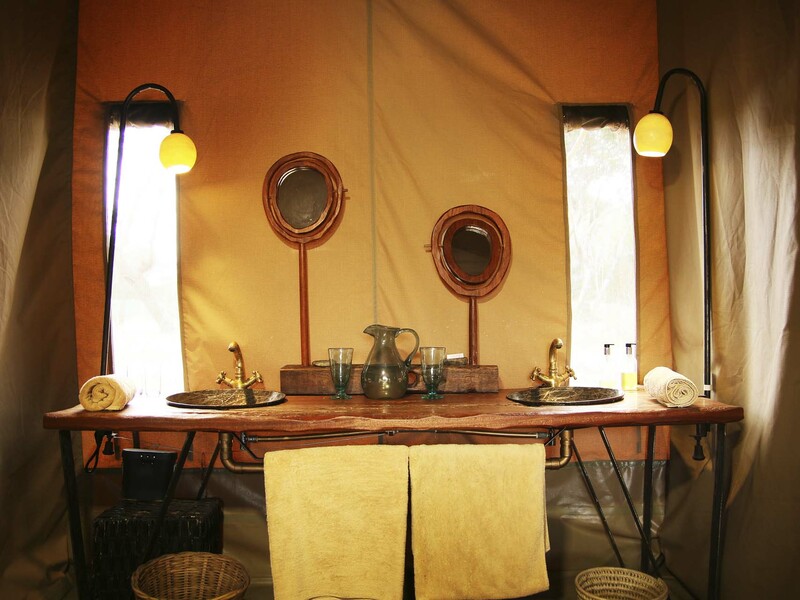 Our eleven tents are set under canvas and exquisitely decorated reflecting the old style of first safaris. 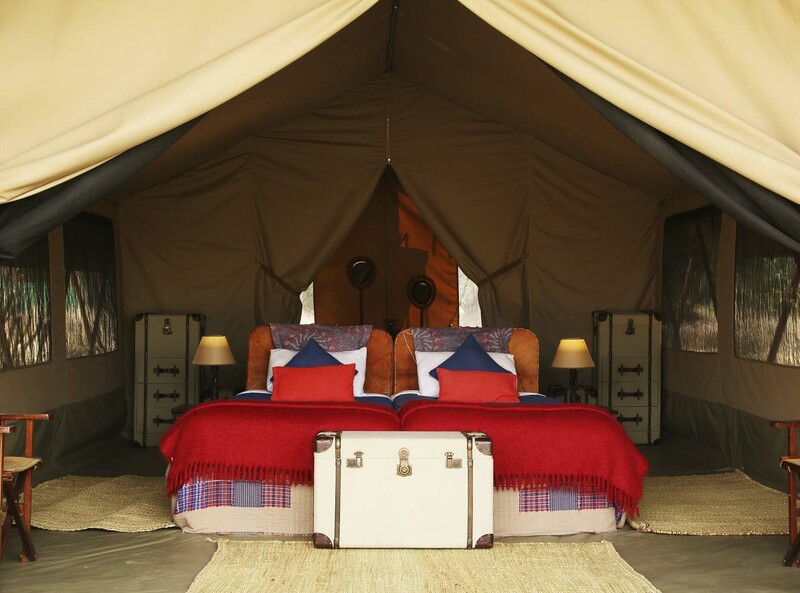 To create this atmosphere, we integrate elements from Masaai culture such as carpets, handmade furniture crafted by local artisans mixed with rich colours and sumptuous fabrics. 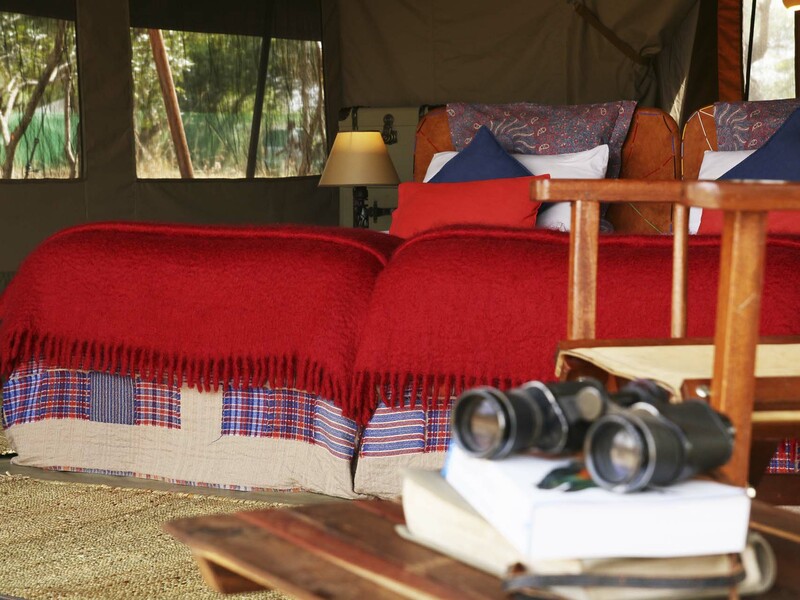 Our tents are equipped with rawhide leather safari chairs and two comfortable double beds covered by soft mohair blankets, feather duvets and 100% cotton sheets. 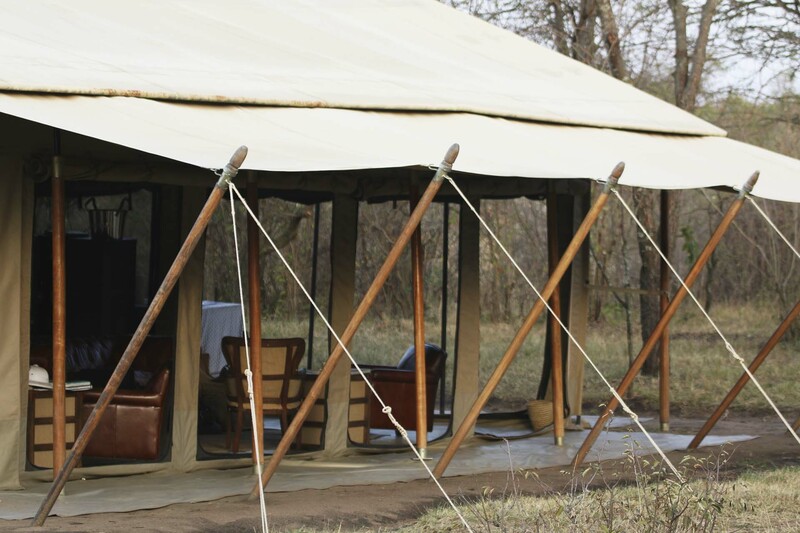 All energy sources are provided by solar energy in line with our eco-tourism policy. 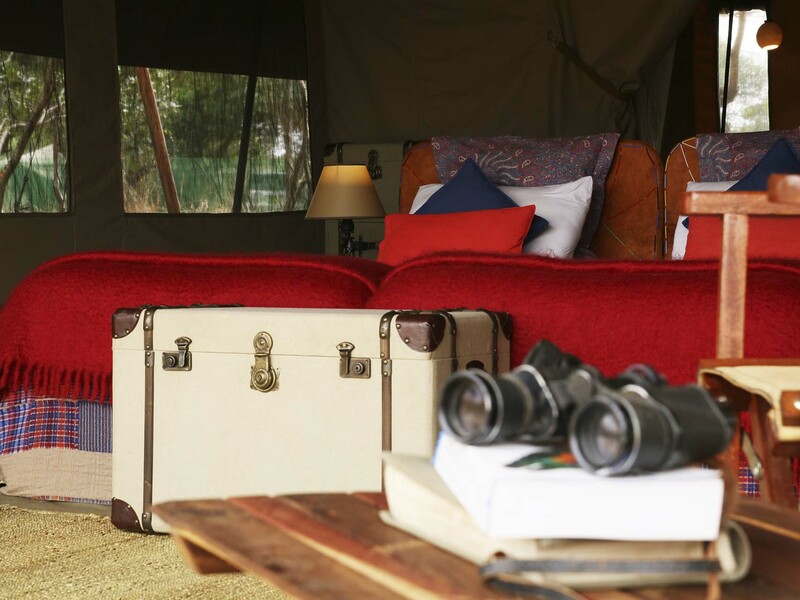 moreover our unique environmentally – friendly comforts right in the middle of Africa. 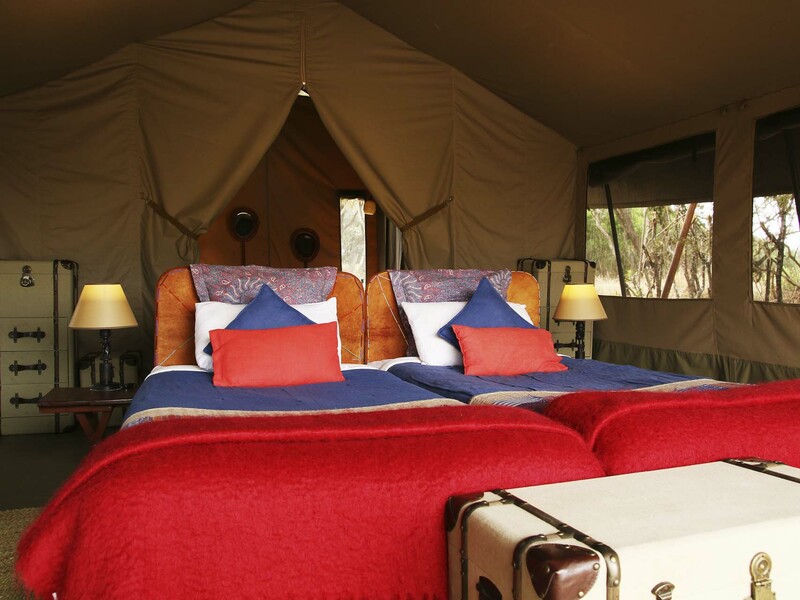 Located just at the entrance of the Maasai Mara Conservation Area, Olengoti Eco Safari Camp lies at the bank of Talek river, tributary of Mara River. 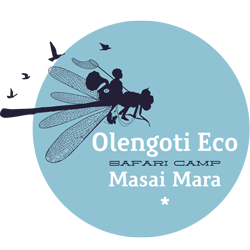 Olengoti Eco Safari Camp lies at a privileged location to enjoy the best of that wonderful wilderness reserve.